Landowners and farmers are being asked by the Wales Federation of City Farms and Community Gardens to consider allowing its members on to their spare land for the purpose of growing produce for themselves and local communities. Membership of the Federation has increased dramatically over the last five years but the trend for community growing has resulted in a shortfall in the availability of suitable land. 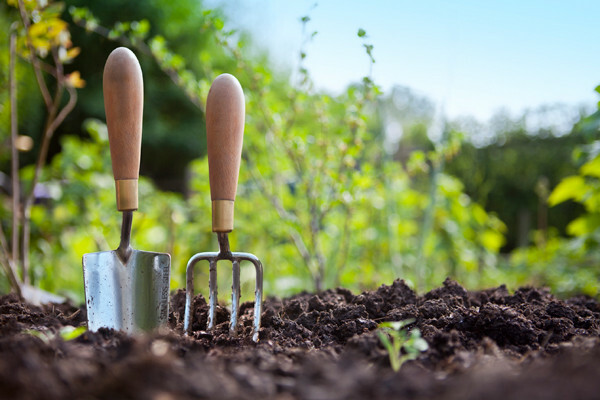 Existing allotment sites and community gardens now have considerable waiting lists and the Welsh Government has recently held a consultation in an attempt to consider what can be done to address the problem. The benefits of community gardening are undoubtedly manifold, with members experiencing improvements in both physical well-being and mental health, as well as enhancing their social and horticultural skills. Add to this the ability to provide fresh, locally grown produce – much of it organic – not just for their own use , but also for their local communities (which is particularly welcome in more urban areas), then the advantages of encouraging such projects cannot be over-estimated. Perhaps worried that amateurs will be unable to manage the land adequately, or even because of a reluctance to share outside the farming community, a representative of the Federation states that they have found many farmers are somewhat nervous of allowing community growers onto their land. It is hoped that the consultation committee can come up with a suitable strategy to give guidance to landowners, farmers and gardeners in order to identify mutually acceptable ways to make land available to Federation members.